Google Cloud has announced that Indonesia will become the eighth cloud region in Asia Pacific, as the tech giant continues to build out capabilities across the wider region. The unveiling was made during the Indonesian edition of Google Cloud Summit, held in Jakarta on 4 October. "Google just announced at the Google Cloud Summit Jakarta that it will open a new Google Cloud region in Indonesia,” said Richard Harshman, managing director for Asia Pacific and Japan, Google Cloud, on social media. "This will be our 8th Cloud region in the Asia Pacific. Excited to bring a Google Cloud region to Indonesia!" At the Singapore edition in September, Google revealed two additional APAC zones where being prepped for launch, one in Hong Kong and the other in Osaka. Globally, Google Cloud has over 100 point-of-presence (PoP) in 135 countries while closer to home in Southeast Asia, the vendor's third Singapore data centre was recently announced with an expected 2020 completion date. The announcement follows news that Deloitte is on the acquisition hunt in search of Google Cloud partners across Asia Pacific, as the consultancy house seeks specialist expertise to meet increased customer demand. 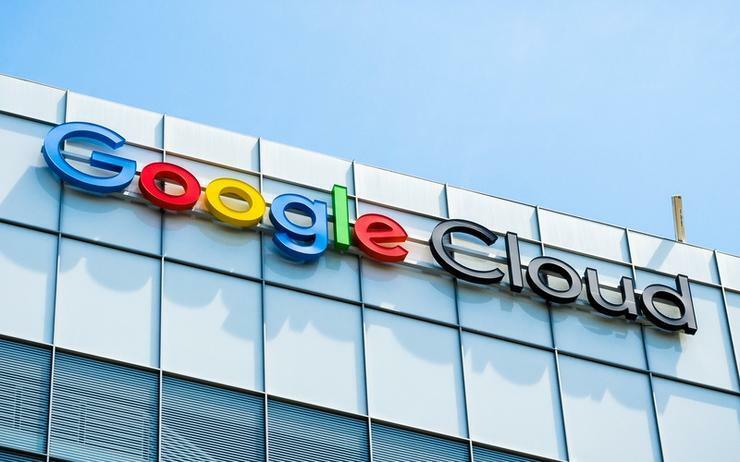 Revealed during Google Cloud Summit in Sydney, the consultancy firm unveiled plans to continue its buying spree across the channel, with a deepened focus on Google Cloud Platform (GCP). “Yes absolutely, we’re looking to buy into the Google partner space,” said Peter Ryan, partner at Deloitte, who leads the company’s enterprise applications division, spanning SAP, Oracle, Google and Microsoft technologies. “We restarted our practice in 2012, started with SAP and carried out acquisitions alongside that. Next we looked at Oracle and made acquisitions around that space also. It’s very much been a process of acquisition, acquisition, acquisition from our perspective. "But the only area we’ve not been able to acquire in is within the Google ecosystem for various reasons, so we’re open to that for sure."